Wondering what other people are purchasing for their back-to-school-er? 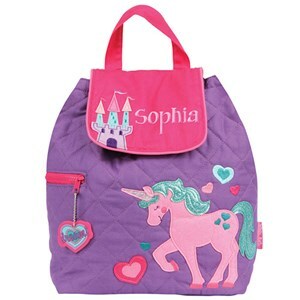 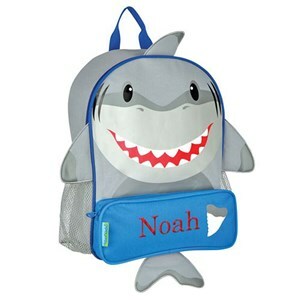 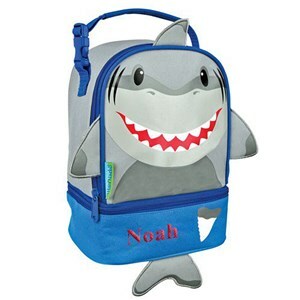 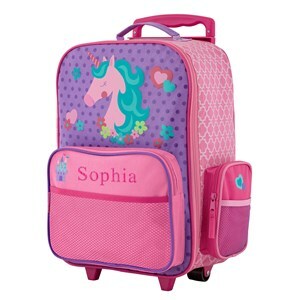 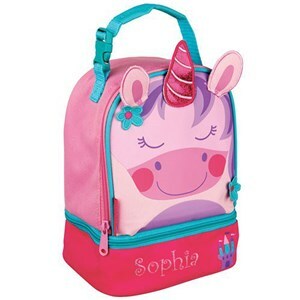 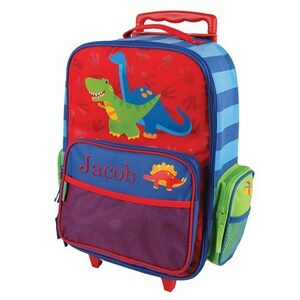 Check out our selection of Back To School Best Sellers! 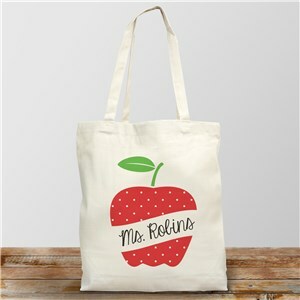 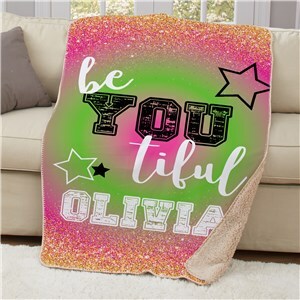 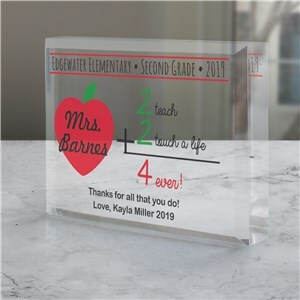 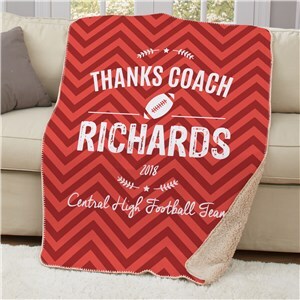 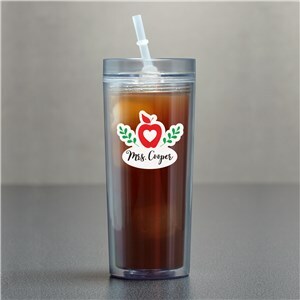 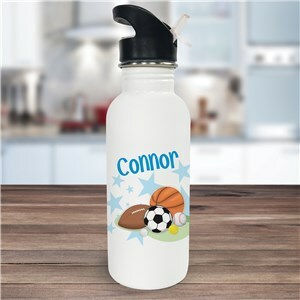 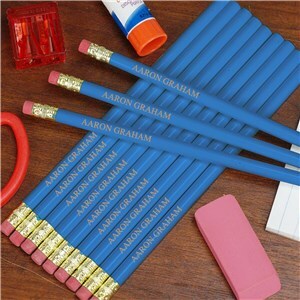 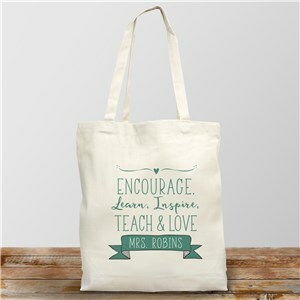 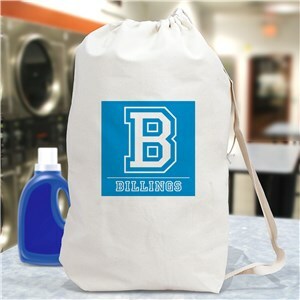 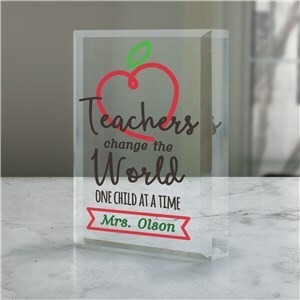 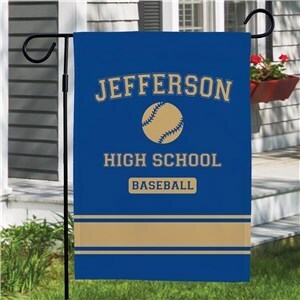 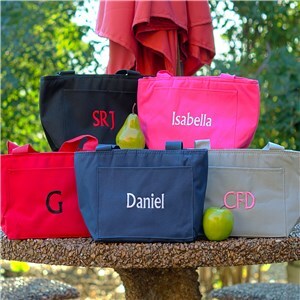 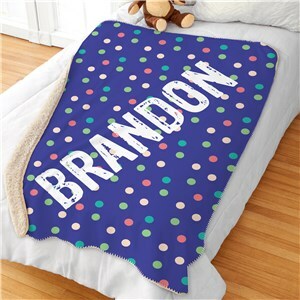 Whether you're shopping for a brand new student, someone in college, a teacher or a coach, we have personalized back to school items that will fit the bill!